MOPH Chap 711,Greater Las Vegas NV. •By Patriotism we mean true allegiance to the government of the United States of America and fidelity to its Constitution and Laws. •Patriotism is devotion to our Country which demands that we do our utmost to make our home, our city, our state, and our nation a better place in which to live. In time of emergency we must give all we have of loyalty, service, savings, and sacrifice in the defense of our Country and Flag. •Fraternity requires that we attend all meetings of our Chapter if at all possible, to keep alive our contacts with fellow Patriots, to aid in the deliberations, and to offer suggestions for the good of the Order. •Fraternity means a kindly impulse towards all Patriots, a cheerful smile, and a firm handclasp of loyal friendship. •It also means that we cooperate with other veteran, patriotic, and civic organizations in worthy objectives. Our aim is to keep alive the memory and achievements of our Country and its founders. 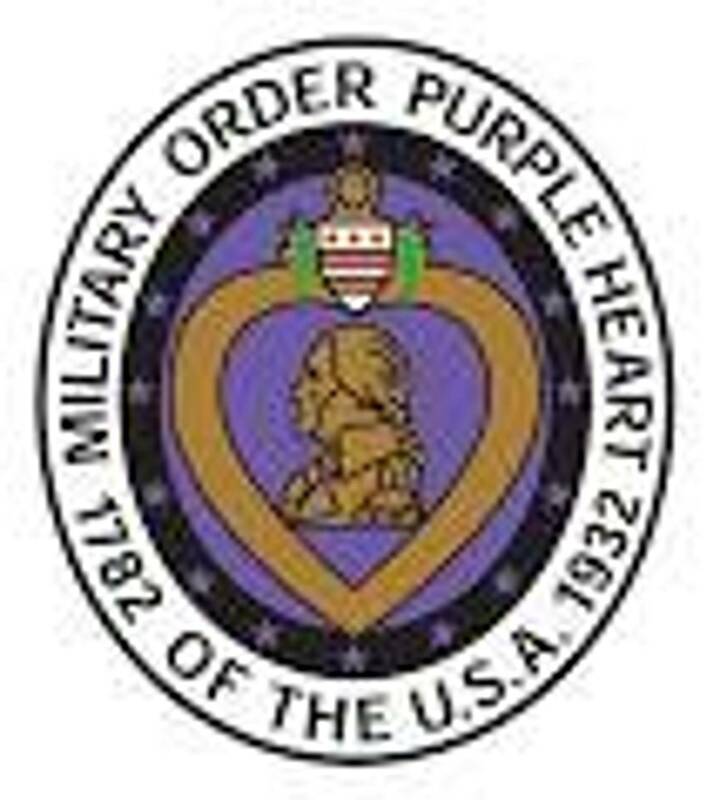 To honor the memory of General George Washington, who instituted the Purple Heart on August 7, 1782, at Newburgh-on-the-Hudson in the State of New York. •The Educational Objects of our Order are based on loyalty to our Country and reverence to God.